Serving San Fernando Valley youth for over 42 years. 99.9% of answers to questions are on this website, but if you still have questions, please send an email. Please "like" the Valley Raiders Track Club facebook page so you receive updates! The Valley Raiders Sports Organization began in 1978 as a youth sports club providing youth athletes (girls and boys 5-15 years old) with coaching and competition in football, basketball and track. We are organized under the umbrella of the Valley Youth Conference. The Valley Raiders continue to provide coaching and training using facilities at Birmingham High School, at the corner of Victory and Balboa Boulevard in Lake Balboa (Van Nuys), California. The Valley Raiders Track Club has gained one of the finest reputations in the Los Angeles area due to the dedication and commitment of the athletes, coaches, parents and other adult participants engaging in the program. Valley Raiders Track Club youth athletes have competed in State, National and International competition. In addition, many Valley Raiders Track Club athletes continue their track & field careers in high schools, colleges, and universities across the nation. 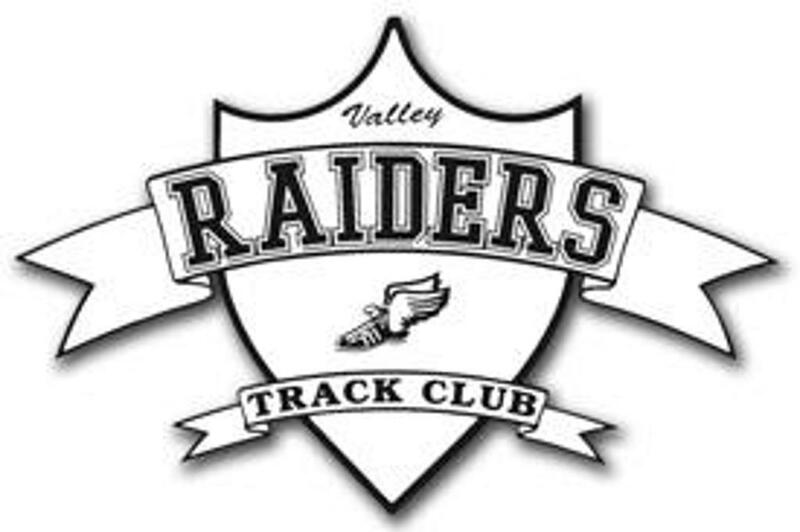 The Valley Raiders Track Club is a non-profit exempt organization. The Valley Raiders Track Club is self-supporting (tax deductible donations are always welcome and receipts will be gladly provided) and its personnel are volunteers. CROSS COUNTRY PRACTICES TYPICALLY AT BALBOA LAKE! Please meet at the southwest end of the BCCHS track. Please enter the track thru the gate at the south side of the track. Birmingham Community Charter High School continues to graciously allow the Valley Raiders to call BCCHS their Home. Thank You! All track and field events, except away meets, take place at Birmingham CC HS unless in (). SG/G/B PICTURES @ 6:00 PM (wear uniform) MOVED TO 4-24!!!! M/Y/I+ PICTURES @ 6:00 PM (wear uniform) MOVED TO 4-25!!! ©2019 Valley Raiders Track Club / SportsEngine. All Rights Reserved.